Hello, it's nice to meet you!! 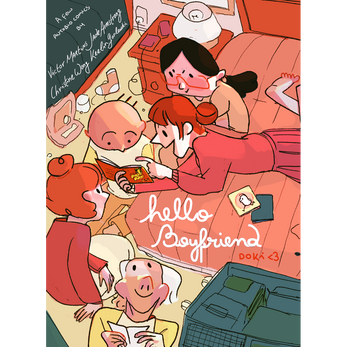 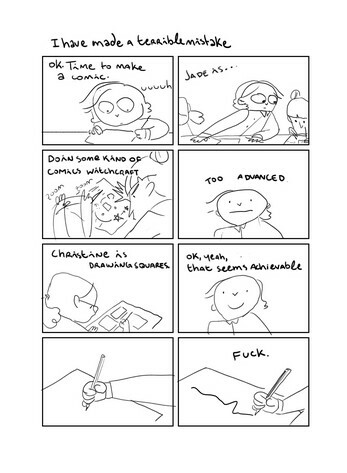 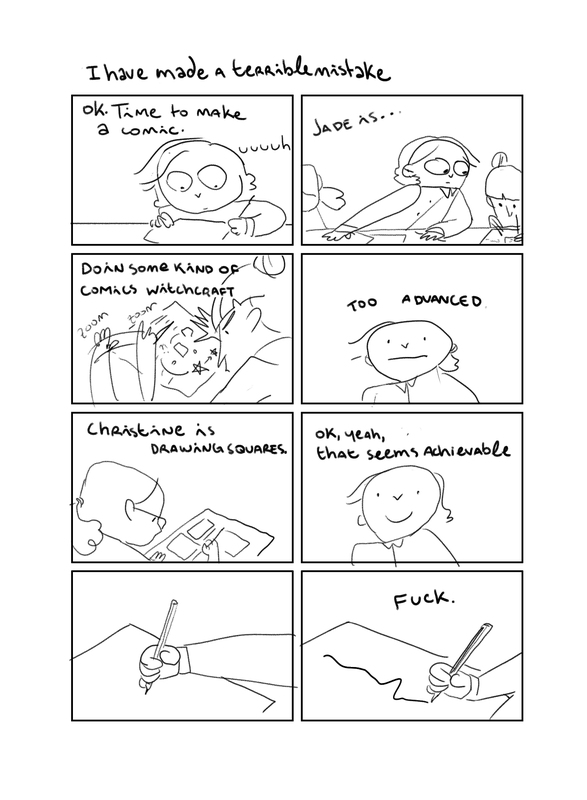 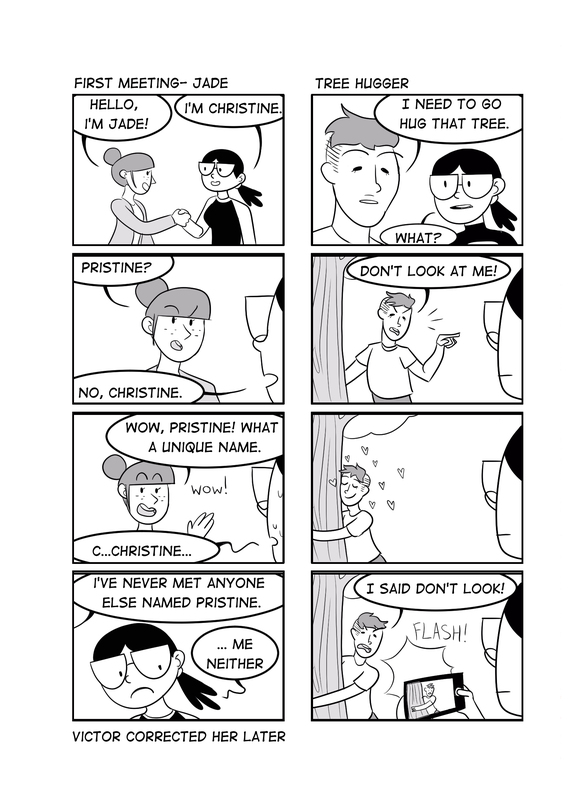 We're Hello Boyfriend, and this is our group autobio zine, chock-full of comics we made together about being friends who make comics together. 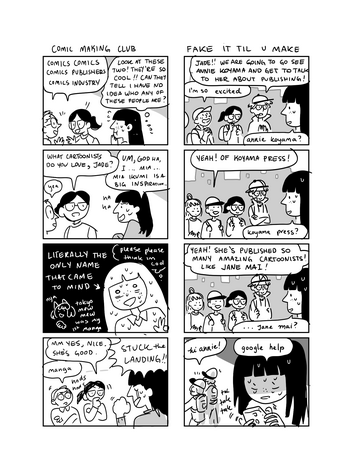 It includes stories about how we met, our first conventions, and exclusive sneak-peeks into the making of our ongoing silly monster high school series, Doki Doki High!